-ifi Thank you. We are very pleased to have been invited to this interview at Head-Pie. - iFi audio is a baby-brand of Abbingdon Music Research (AMR). - AMR launched its first products in 2006 with the 77 Reference Class of ultra-fidelity products that comprised of a CD player, an amplifier and speakers. 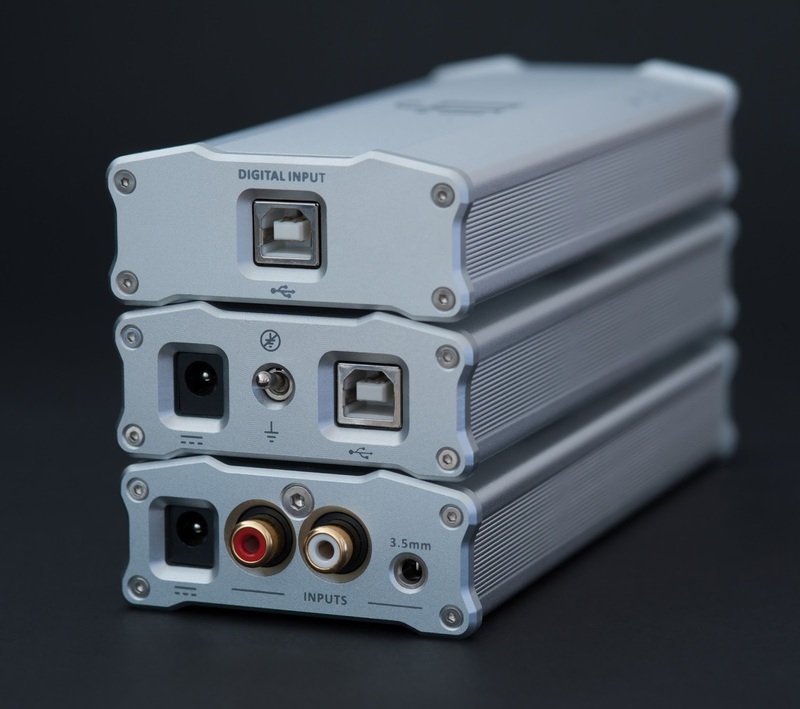 This range quickly grew to the 777 Premier Class of CD players, amplifiers and digital-to-analogue converters. - Fast-forward to now and with 23 products and more new products in the pipeline, we think 2016 is going to be a record year for us. - Our ethos is firmly based in a blend of the best classic and cutting-edge technologies. Take for example the micro iDSD which has a classic ‘Burr-Brown’ chipset that plays DSD and PCM natively which combines with the latest battery technology to put out 4W. HP: Please tell us about your current product line up. Ifi has several lines of products, probably most appealing to our readers is the Micro and Nano lines. - The current range starts at the nano series going to the micro series. Over and above this is the Retro line. All supported by a very serious accessory range that improves the transmission of the USB signal or cleans up the input power. - The nano series is like the BMW 3 series where it is compact and flexible. - The micro series is like the BMW 5 series where it is larger and more powerful and even more flexible. 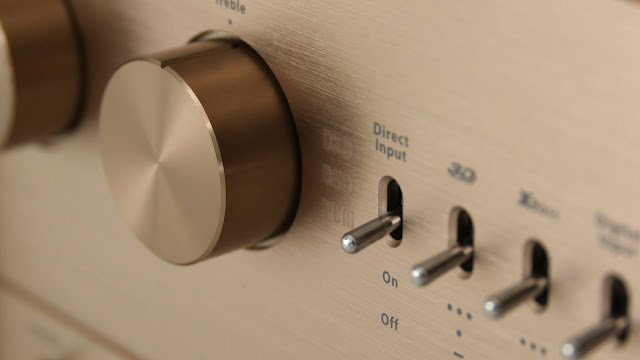 - The Retro is a different line aimed at the serious, all-in-one market, where anything from a turntable to a smart device can connect and play audio through a 100% valve amplifier. HP: ifi products have their own signature shape, please tell us more about the history of that particular design which makes them so striking. - As with the previous car analogy, these days, car manufacturers use the same platform and scale-up/scale-down to suit. We have done this with the nano and micro lines as they are the core of our product range. - Looks and economics are both advantageous if one takes this route. It is initially more expensive because of the upfront investment in tooling etc. but once the sales volumes come through, then the return in goodwill with a corporate look/feel is worth it. - At the end of February 2016, we shall see the first of the Professional series, the iCAN Pro. 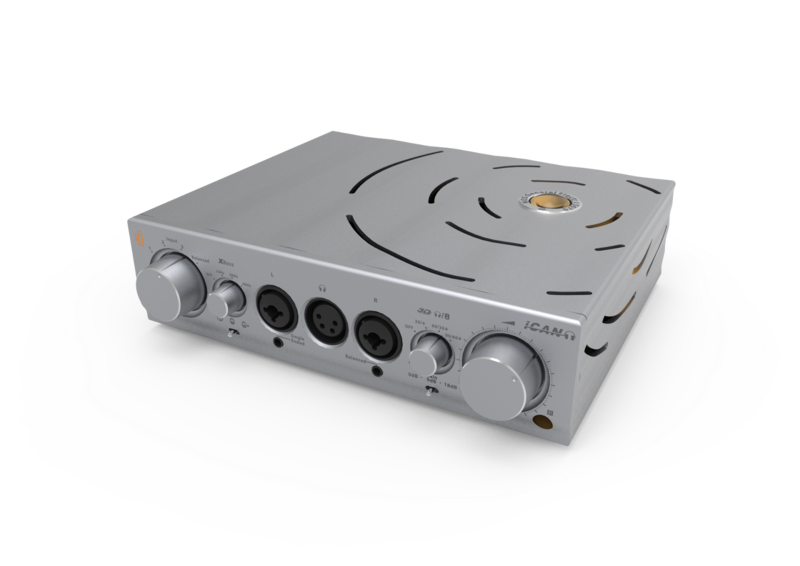 This is both a professional headphone amplifier AND an audiophile linestage. We have some studios awaiting the Pro iCAN so we are excited. 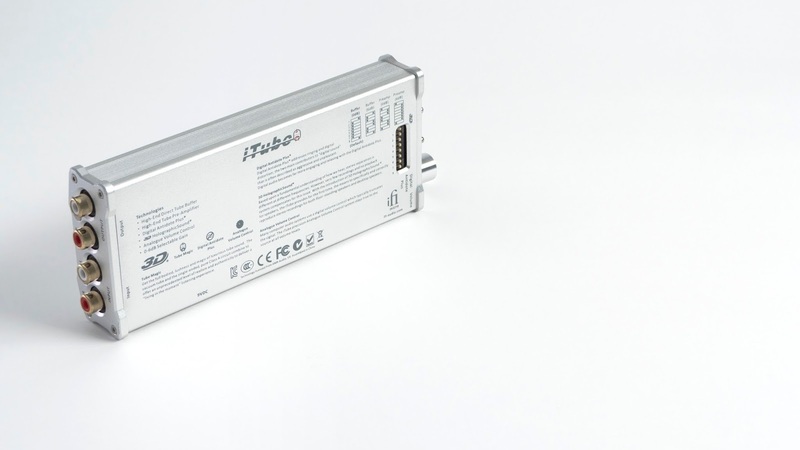 - The next product from the flagship Pro range is the Pro iDSD which is due out in May/June. With the rapid advancement in technologies, we prefer to keep quiet until closer to the launch. - Outside these two flagship products are new additions to the nano series including the iUSB3.0 (asychronous audio+power USB repeater) and the micro iPHONO2. - In the Accessories line, there will also be several eye-catching headphone cables and power purification products. We have become quite fixated with improving the audio quality playback and the Accessories and USB Power range form the core of this area. HP: Can you share any specs with us? - We let the Specifications to explain more. HP: Ifi has held several generous giveaways/competitions of ifi products on head-fi.org. I was one of the lucky winners once - I won an ifi ipurifier. What brought the idea about to do a giveaway? You don`t just giveaway one product at a time, but several which makes the odds more in our favor. - Around the world, all companies engage in marketing activities. For iFi, we developed our own approach which some may find unusual but we get a kick out of it. - Instead of just advertising with the largest banners etc.. we prefer to use a slower but more solid approach. That is, to let customers engage in the iFi community to make it a fun place and with the chance to win iFi products. Music is about enjoyment, and for us, we actually have a lot of fun brainstorming internally about different ways to host competitions – as we like to add a bit of spice to proceedings. - We have found that using this approach, we tend to attract a core of customers that engage and help others; be it simple headphone audio or iFi audio related questions. From what we have seen on Head-Fi, people on our threads are always nice and helpful. This is probably much the same across the board at Head-Fi but we seem to have a growing core contingent of the most helpful and friendly people. HP: How would you describe the ifi sound signature? - As outlined earlier, iFi is the sister company of Abbingdon Music Research and customers who have auditioned the CD-77 AMR flagship have consistently described the ‘analogue’ characteristic over and above everything else. 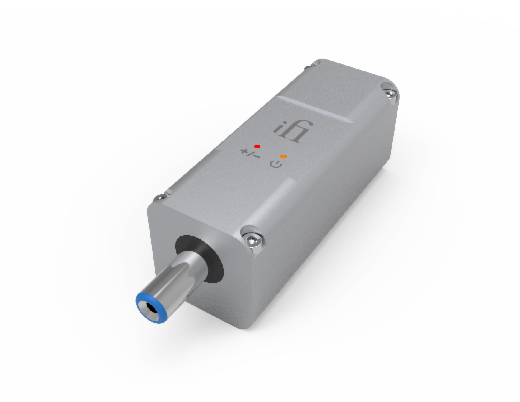 So we would say iFi, which benefits from trickle-down technology from AMR, has a life-like, analogue-sound as its core sonic signature. 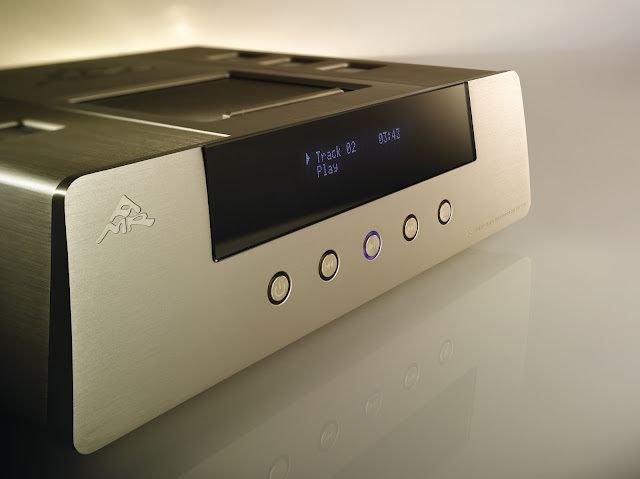 - AMR’s background is vinyl, Single-Ended Triode amplifiers and full-range speakers. 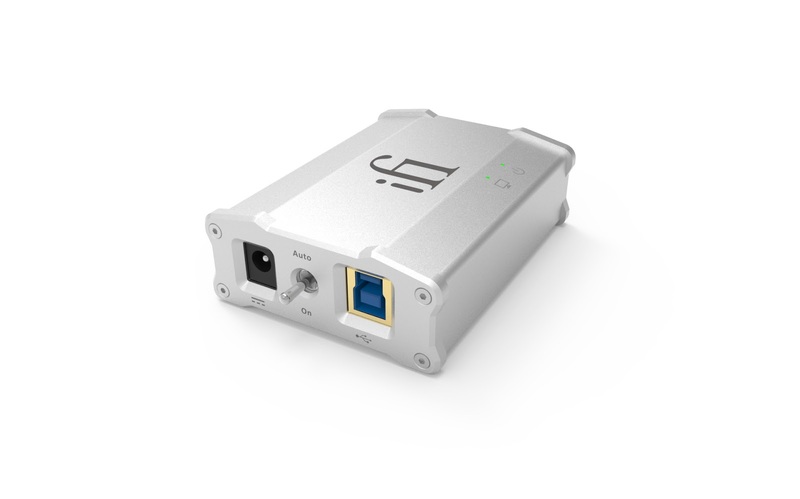 All iFi products are auditioned against our in-house cost-no-object US$100,000 system. We have 4 turntables alone from the classic Garrard 301 to the latest Dr. Feickert turntable. As an side, an Interesting read ‘God is in the Nuances’ by Stereophile. - So unusually, for all the digital audio products we actually compare them to a reference vinyl system with tubes in the signal path. And where we don’t have tubes, we have unusual circuitry such as TubeState®. - We only ask customers one question, ‘Do you find yourself listening to music longer with iFi components in the system?’ The answer is usually a resounding ‘yes.’ We don’t ask them to listen for deeper bass or a smoother mid-range. The fact that your brain’s auditory system is saying ‘I like this and I want more’ is the ultimate standard. - There are several fronts we are pushing ahead on. 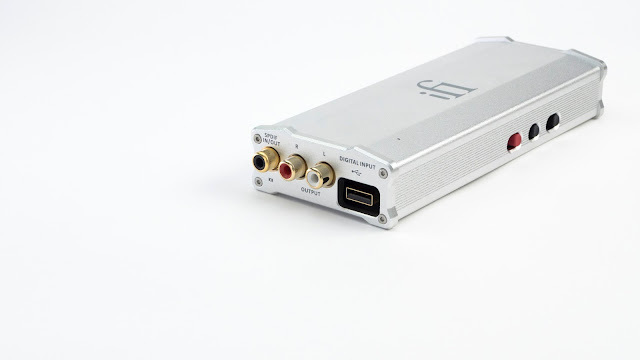 - First, is to continue to break through new technological barriers like the micro iDSD which was the first DAC to achieve native DSD512/PCM768 at any price point. 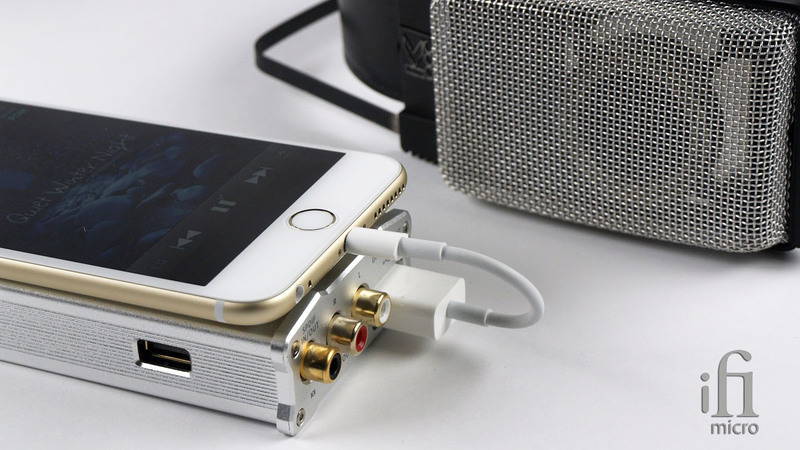 - Second, we have a real hunger to improve computer audio playback and with the micro iUSB3.0 and the iPurifier2, our R&D team is focused on the search for the latest technologies whilst still drawing from the best of classic technologies. - Third, we have seen more inquiries from the recording sector and with the USB power improvement line, there are more ‘cross-sector’ products in the works. 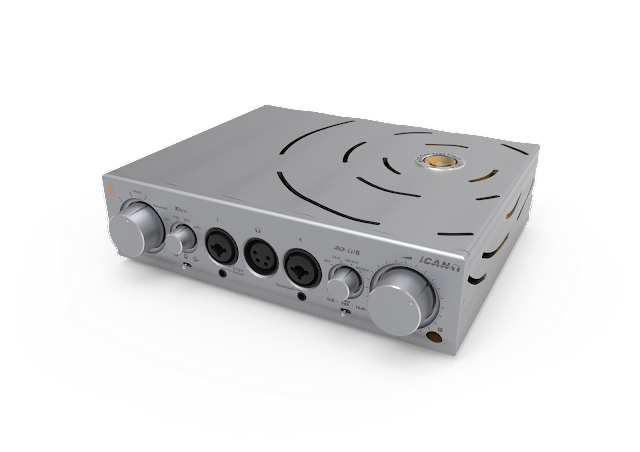 - When we developed the Pro iCAN, we totaled-up some 20 different headphone connection options in the market place from 3.5mm to XLR-4 pin and a whole bunch more. This is just plain crazy. - We would love to see a more common standard as the different connections just do not make sense on any level. - Thank you for having us! We enjoyed shedding a little bit more light on how and why we do what we do. We really enjoy the interaction that comes along with iFi audio.